I didn’t think that I would be packing away my sandals so soon, but Autumn is definitely here and I’m ready to reach for warm jumpers and boots to keep me warm. Since becoming a school mum and having to leave the house so early and stand in a cold playground jumpers and boots are my standard ‘mum uniform’. I was recently asked if I would like to review some items from JD Williams and I headed straight to the boots section. 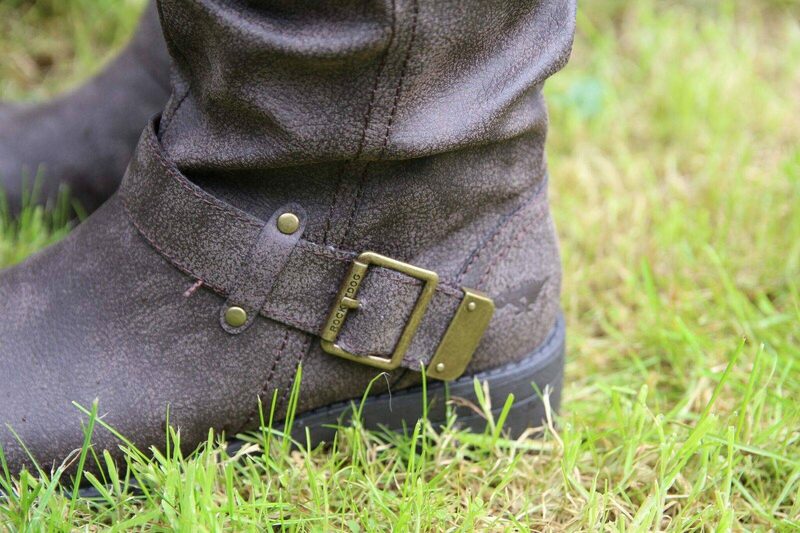 I choose these gorgeous Rocket Dog Trumble Zip Up Boots, in brown. I live in skinny jeans and look for boots that will go with these easily. I like boots that I can just slip on and zip up, but I like the detail of having buckles without having the hassle of doing them up. On the odd occasion when I’m feeling brave I will wear a dress and tights in the winter and these would make this outfit less formal. I need comfort from my boots, as I spend a lot of time in them walking and these are really comfortable. I also wanted a new jumper and loved browsing through their range. I always go for darker colours, like navy blue, black etc. and was looking at jumpers in these colours, when this gorgeous mustard jumper jumped out at me. It’s a lovely colour for this time of year and not something that I would choose. But I couldn’t resist it. I really like the sleeve length on it and the detail at the bottom of the jumper. I wore a black vest underneath it, mainly because I feel the cold. But also it is a bit see through with the hole detail. I was really surprised when I put it on and looked in the mirror that I actually really loved the colour. It’s nice to have some colour in my wardrobe and it looked great teamed with skinny jeans and boots. The material is really soft and not scratchy like some winter jumpers can be. When Holly saw it she said ‘mummy it’s your favourite colour’ and she is right. My favourite colour is yellow, but not normally to wear. Maybe that is now all about to change. 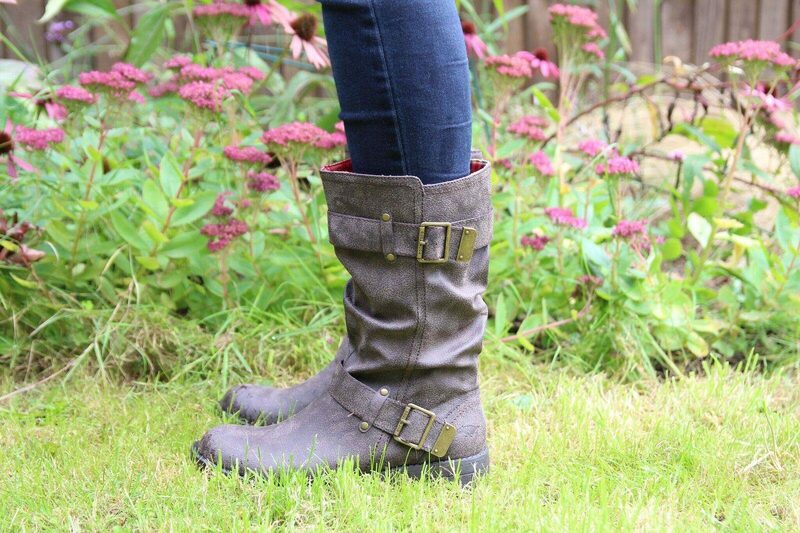 The Rocket Dog Trumble Zip Up Boots has a RRP £75 and are available here. They are also available in black/grey. The Joanna Hope Cable Knit Jumper has a RRP £29.50 and is available here. Disclosure: I was kindly sent these items in return for an honest review. All views and opinions are my own. Love the boots and the jumper! Yellow isn’t a colour I’ve ever gone for (I’m a redhead) but it’s such a bright colour and goes well with my usual uniform of black! The boots look perfect for the school run and you can’t go wrong with a comfy, stylish pair of flats! 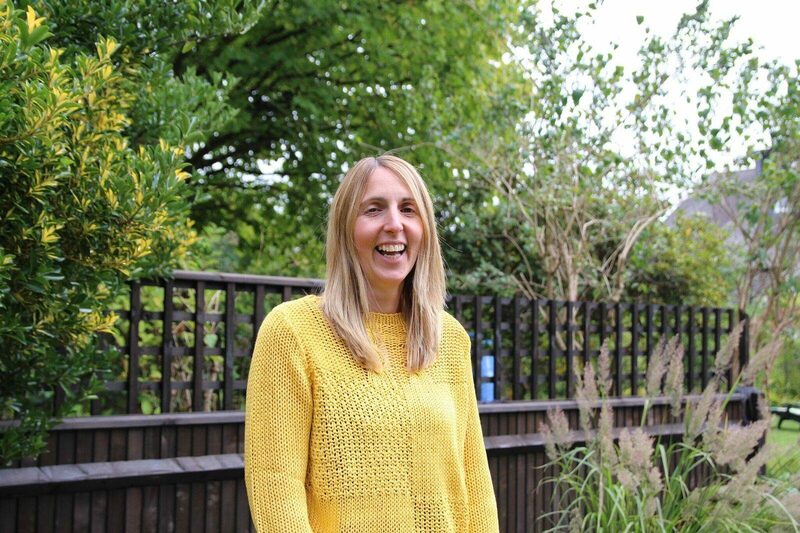 I love the jumper and boots so beautifully Autumnal – I love Autum for the lovely clothes we get to wear! I need a new pair of boots these look really comfy. 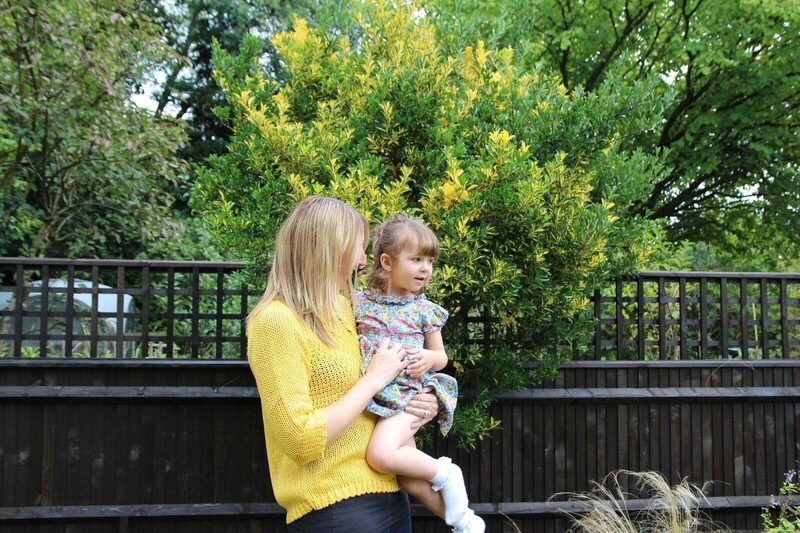 The mustard jumper looks great too perfect outfit for keeping cosy during the school run. They are lovely boots, and I love that colour jumper. Oh I love those boots!! They look super comfy but also so stylish too! I love JD Williams, I hadn’t heard of it until recently. Gorgeous photos! Ooh you look absolutely fabulous. I just love the colour of that jumper, lovely and bright and cheerful, it suits your personality as well as looking gorgeous! Lovely autumn outfit! Need to get my own wardrobe sorted.. I love that jumper! I live in jumpers leggings and boots in the autumn and winter too! I think the boots work really well with the jumper too! Lovely boots, they look really comfortable as well as stylish. 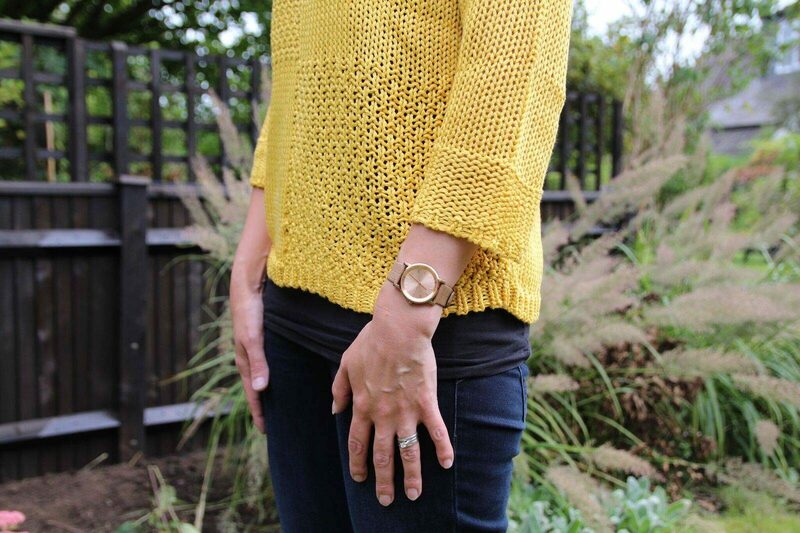 Mustard is such a warming autumnal colour. Perfect for comfy jumpers! Lovely boots, they look really comfortable and practical. Mustard is such a warming autumnal colour. Perfect for comfy jumpers!